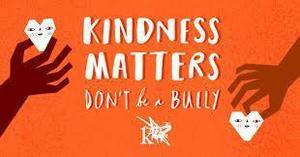 Monday, 10-22 Student will receive orange "unity ribbons"
Picture Day is October 16th. An informational flyer will be sent home in the next couple of days. Order forms will be sent home on October 9th. Momentum Ink has opened the store for our newly designed Betz Shirts. Orders need to be placed online by September 14th. 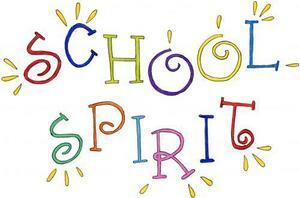 Click on Betz Spirit Gear to open Momentum's Website. 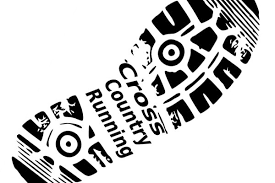 Click on the Cross Country above for information and forms you will need for Cross Country. It will start September 11 and be every Tuesday and Thursday from 3:00 - 4:00 ending October 9 with the Cross Country Meet. Please return forms to office by SEPTEMBER 4th. Welcome Back to school. 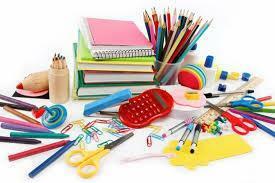 School starts for 1st - 5th grades on August 29th with Preschool and Kindergarten starting September 4th. The hours are 8:00 - 3:30. Due to construction please use the doors by the gym and follow the signs to the temporary office located in the work room. Thanks. GO VIKINGS! 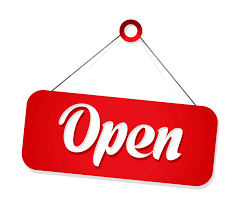 Preschool Registration is now open. Please bring in Birth Certificates, Immunizations and proof of residence.